The product is available with and without a transformer. The industry leading power conversion efficiencies of up to 98% (-TL), combined with high-speed Maximum Power Point Tracking (MPPT) channels, optimize energy harvesting across a wide array of operating conditions. 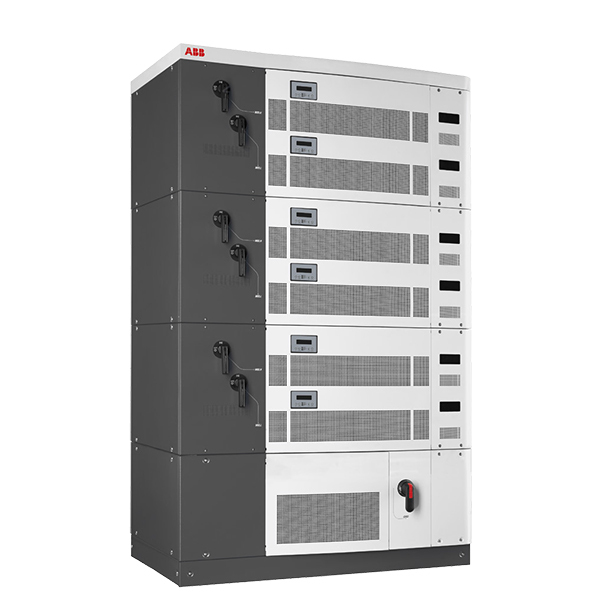 These commercial inverters provide maximum DC input voltage up to 1000 Vdc, high design flexibility and reduced DC distribution losses for large scale PV plants.